A while back, I received an email from Carmen, a reader who looks forward to the Designer Challenge every month. I started this series back in November and it has been one of the most popular reads on the blog. Basically, I select three furniture or decor items within the same category, say mirrors, and the guest designers create a room or vignette around the item of their choice. Up to this point, design bloggers have been the participants of the Designer Challenge, but Carmen proposed opening it up to readers. I thought it was a fantastic idea! 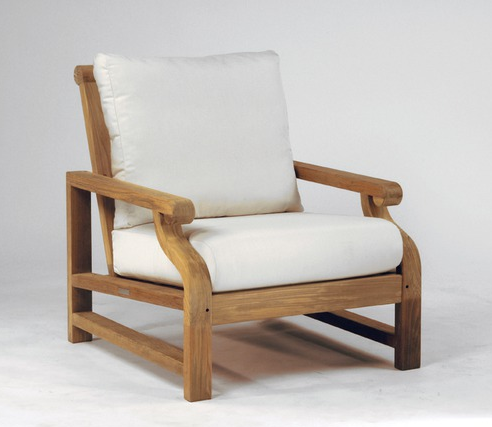 The first chair, called the Catalina, comes from Crate and Barrel. It’s hard to believe this is an outdoor chair given its plush look and comfort factor. 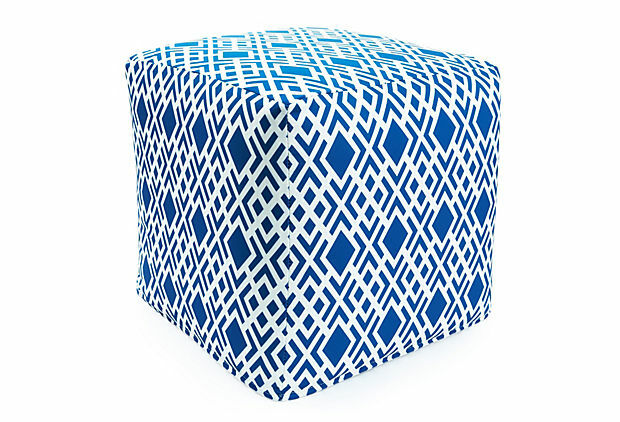 The second possibility is an outdoor pouf from One Kings Lane. This piece is versatile and would bring a pop of color to any outdoor setting. The final option is a Nantucket style chair from Wayfair. 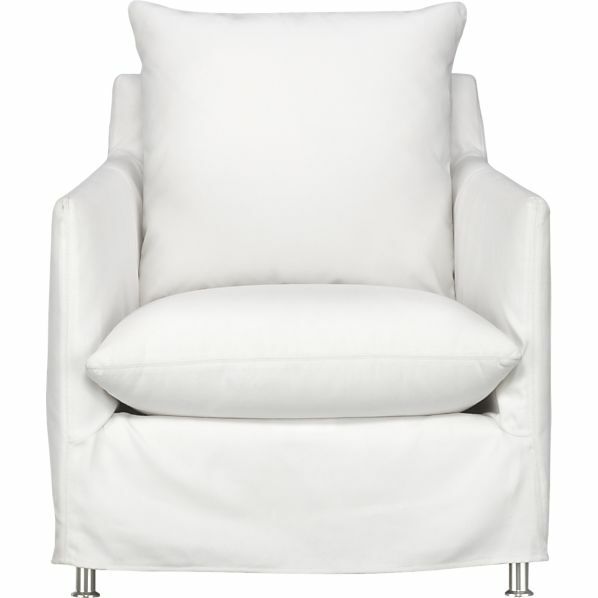 The classic design of this chair makes it a great choice for longevity and easy pairing with almost any design scheme. Choose one of the outdoor seating selections and create a “room” or vignette around it using Olioboard. Be sure to send along the original links for all of the items you use in your design. Nancy from Marcus Design, Jackie from Teal and Lime (past participants), and I will be choosing our favorites, which will be announced in a post on July 26. And, although this is mainly in the spirit of creativity and fun, our three top picks will receive an Olioboard Pro free upgrade for 6 months thanks to Olioboard! Please spread the word. I can’t wait to see what you come up with! Great choices! Can’t wait to see what everyone comes up with! It’s definitely going to be fun and interesting! I’d love if you could spread the word (the top 3 will win prizes from Olioboard!). Thank you Shauna for inviting me to be a judge. 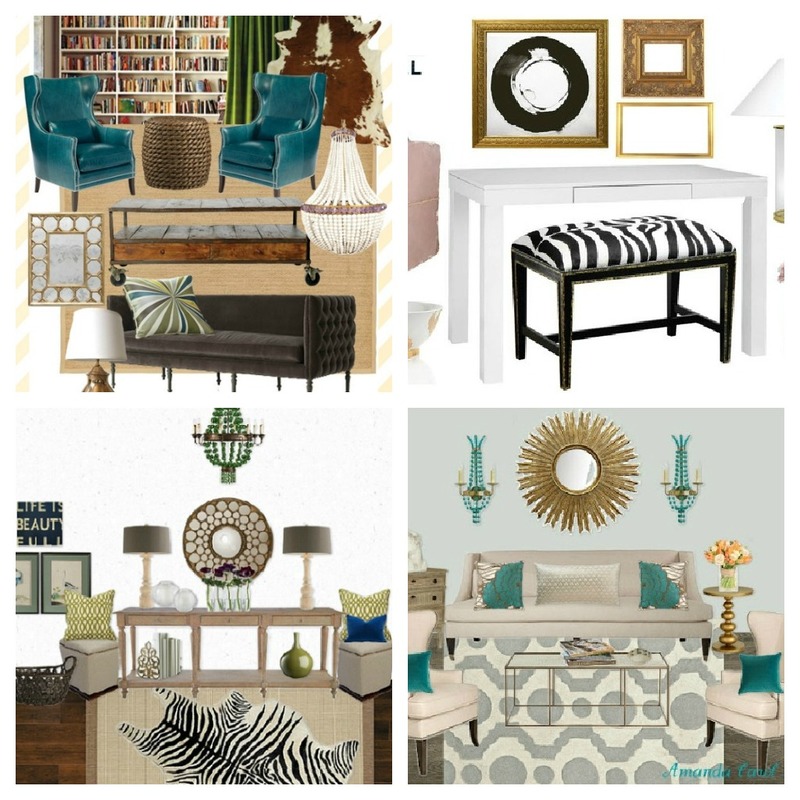 I had so much fun when I did my Designer Challenge. I cannot wait to see what your fine readers come up with!! The bedroom design you put together was lovely. I can’t wait to see which design you choose as your fave!